TAIPEI (Taiwan News)—The travel website, Expedia, revealed the results of its 2018 survey on solo travelers on Thursday, which show that 20% of the Taiwanese people surveyed have had the experience of traveling internationally while alone, and among them, 70% expressed an intention to go on a trip by themselves again within one year, according to a Central News Agency (CNA) report on Thursday. .
For the survey, Expedia interviewed about 1,500 Taiwanese travelers, and found that nearly 20% of them had traveled abroad alone in the past, the report said. 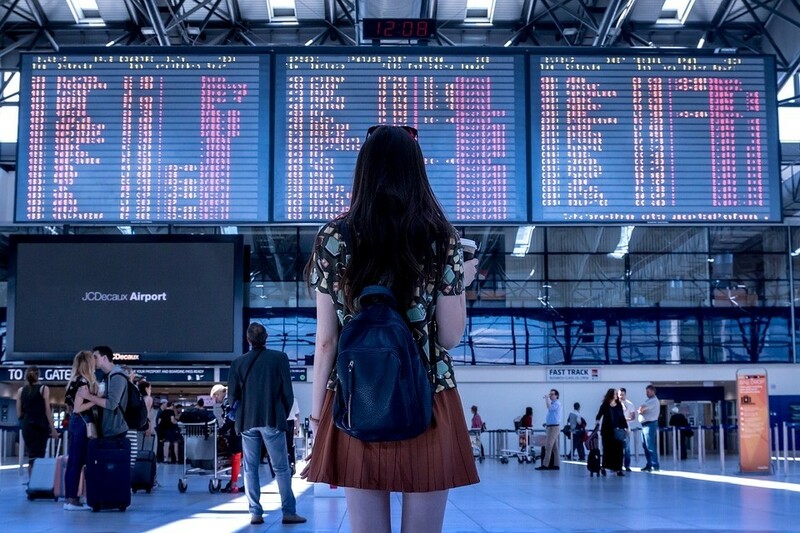 According to the survey results, Taiwanese people in the age group between 40 and 49 traveled alone most often, with 31% of them having such experience, followed by 29% of the age group between 60 and 69, 24% of travelers between 50 and 59 years old, 17% of travelers between the ages of 30 and 39, and 14% registered by young travelers from 18 to 29 years old, the report said.